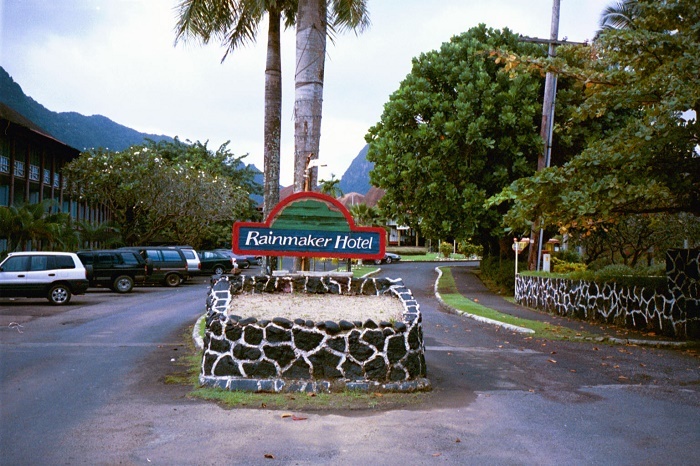 Rainmaker Hotel was a former luxury hotel with 250 rooms, located in Utule’I, Pago Pago, in the Territory of American Samoa. As it was the only proper hotel in American Samoa, the hotel was operated and taken care of by the government. Erected by the Pan American Airways in 1959, in the past it was known as the Pacific’s Intercontinental Hotel, which was also the peak of its operation. The hotel opened in 1960s, immediately gaining popularity and remaining popular until the end of the 1970s. 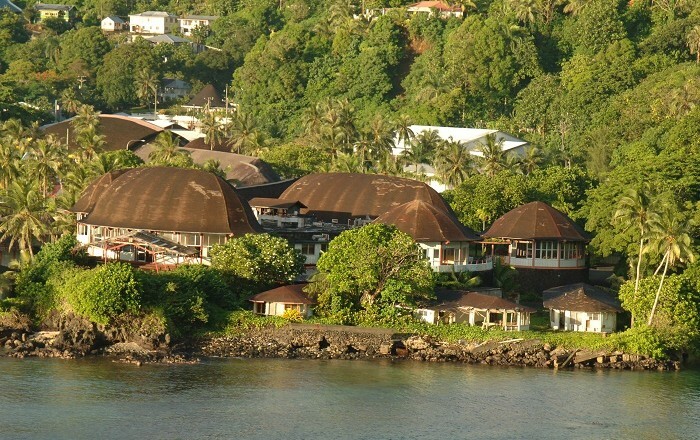 The hotel maintained the tall thatched roofs to give the flavor of a South Pacific island. 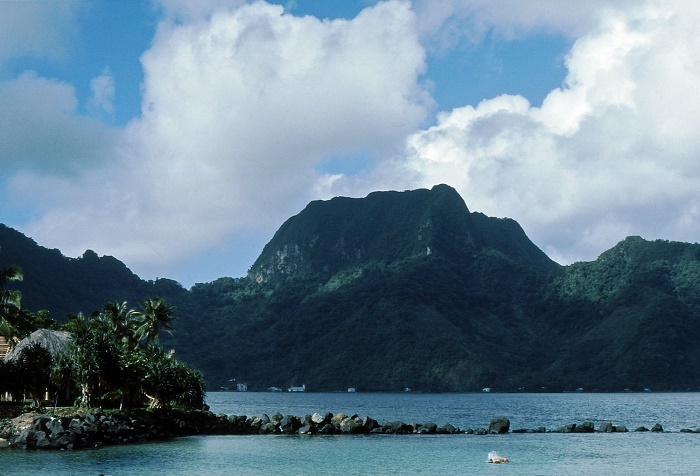 The name Rainmaker comes from the Rainmaker Mountain which is located above the Pago Pago Harbour. 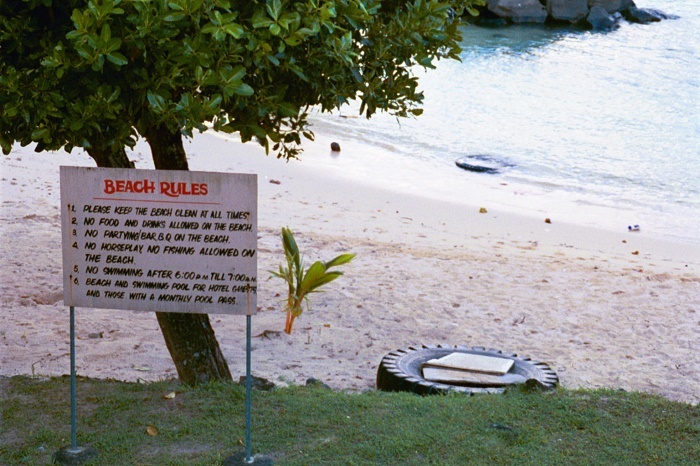 Due to the volcanic structure of the island with fringing reefs, the sand which was imported and made from coral, does not build up like the continental beaches. The hotel was hit by a big disaster in 1980, when a US Navy plane hit the cables of the Mt. Alava aerial tramway and crashed into the hotel, killing the six servicemen aboard and two tourists who were staying at the hotel. The hotel manager at that time refused to erect a memorial inside the hotel grounds. The fate of the hotel is really not good at all. In 1990s due to hurricane damage, poor management, and accumulated debts, the hotel fell into hard times. Out of the 250 rooms which were rented from the beginning, slowly were “cut down” and in 2004, only 10 rooms were being operated. Nowadays, what remains of the once magnificent Rainmaker Hotel will soon be completely demolished by local company E&W Construction that won the bid for the contract. The Hotel is still partially being removed, with asbestos taken from the ground, however, whether the whole buildings complex will be removed, or something will be left as a memory remains to be seen.